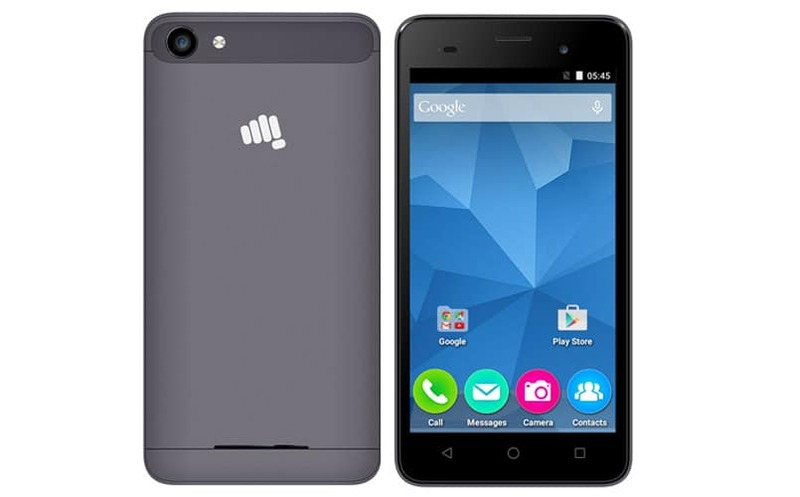 This year Micromax released its new logo and it also released a new Canvas 6 series, previous year Micromax was launched Micromax Canvas Spark, Canvas Spark Q380 and Canvas Spark 2 at the affordable price with excellent features and good looking design. The Micromax Canvas Spark 2 is good android smartphone with 1GB of RAM and Android Lollipop for Rs. 3,999/- this is the very cheapest smartphone in India with excellent features and perfect battery life. 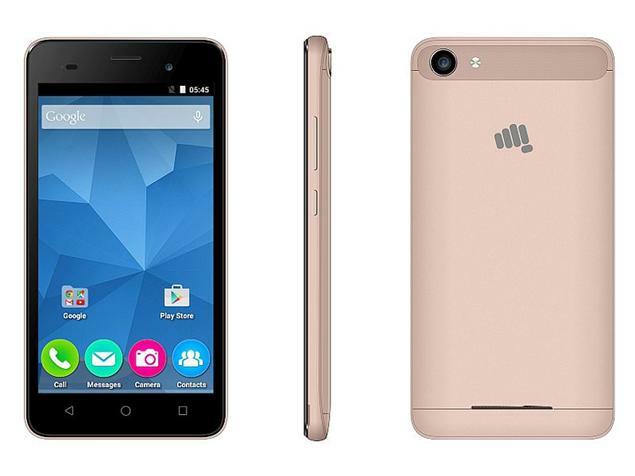 Recently Micromax finally launched the upper version of Canvas Spark 2 at the same price but 1GB of RAM and the latest Android Marshmallow 6.0 OS i.e, Micromax Canvas Spark 2 Plus. This smartphone is same as the previous version of but it has the new Android Marshmallow pre-installed with awesome features. It has the 5-inch touch screen with 8GB of internal storage and 5MP rear + 2MP front camera plus 3G support and 1GB RAM which is all the best at this small price. Micromax Canvas Spark 2 Plus run on the 1.3GHz Quad-Core Processor. The competitor of this phone are InFocus Bingo 10 InFocus M260 but M260 runs on the Android lollipop, so now the cheapest Android Smartphone is Micromax Canvas Spark 2 Plus. As we mentioned above that the Canvas Spark 2 Plus is powered by the 1.3GHz quad-core processor linked with 1GB of RAM and having the 2,000 mAh Li-ion battery. The Company included connectivity option in Canvas Spark 2 Plus such as dual SIM card slots, microSD card slot, 3G enabled, Wi-Fi, Bluetooth, and GPS. let we now discuss all specification of Canvas Spark 2 Plus quickly. This smartphone is exclusively available on Snapdeal to buy it now.